Download Creative Studio Website Template PSD. 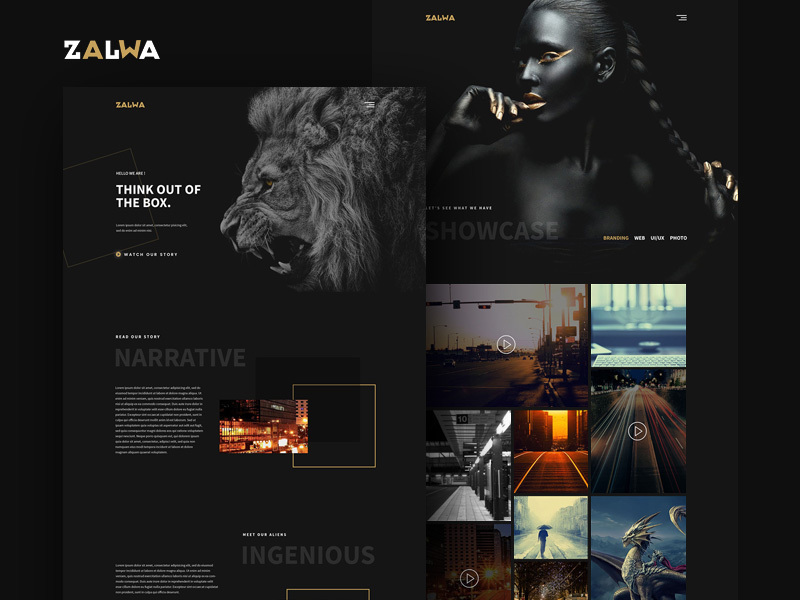 This is an awesome and elegant template concept made for a creative studio websites. The Creative Studio Website Template PSD has dark theme and can be implemented with a parallax scroll effect. You can use this Free Creative Studio Website Template PSD to showcase your design work and online portfolio in style. This Creative Studio Website Template PSD contains 3 pages that creative studio needs to complete the website. Feel free to use this Creative Studio Website Template Free PSD in your upcoming design projects. Hope you like it. Enjoy!